Artist Ástor Alexander reimagines some of our favorite Disney royalty with an edgy twist. 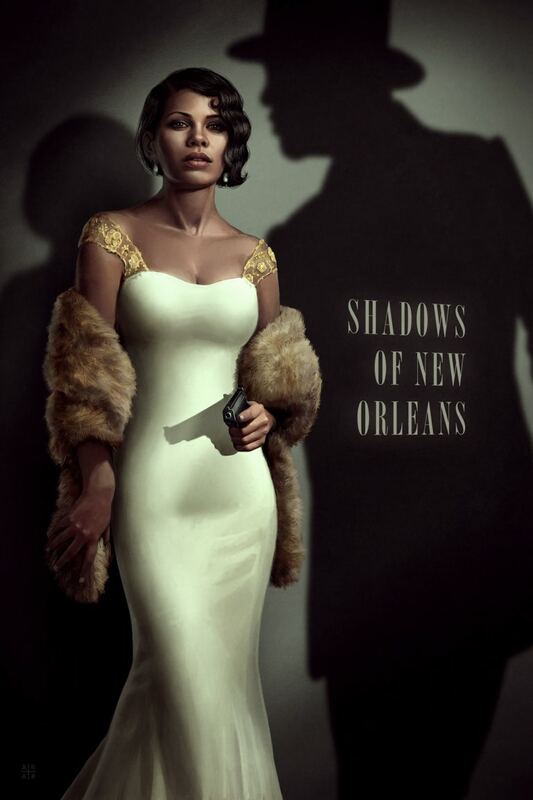 His series titled Noir Princesses features the beloved characters portrayed as private eyes and femme fatales. In doing so, the digital portraits offer an alternative perspective on the characters we know and love. Alexander’s use of a dark color palette with a nod to vintage film noir posters suggests that there’s evil lurking beneath their beauty. The San Diego-based illustrator has also given movie titles to each Noir Princess that hints to who these women really are. 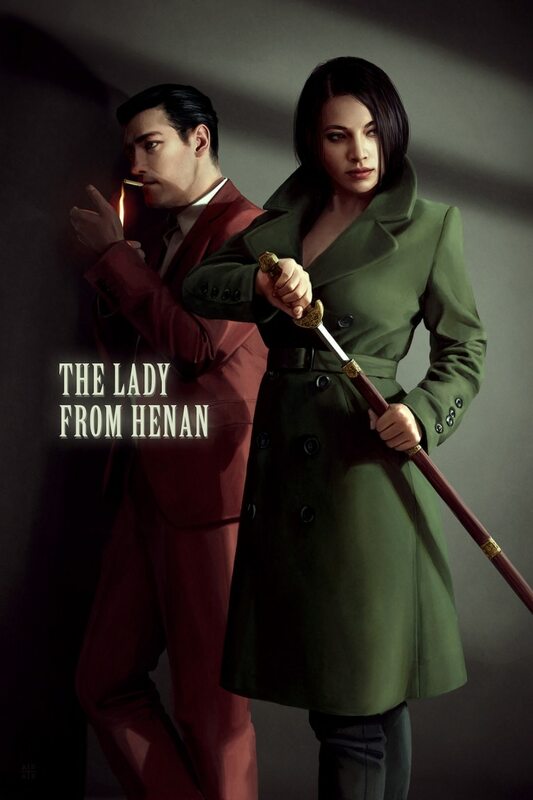 Each has her own agenda, whether it’s pursuing vigilante justice or leading a daring caper. Belle and the Beast, of Beauty and the Beast fame, are given the title Beast Hunter, suggesting that they save innocent folks from terrifying monsters. 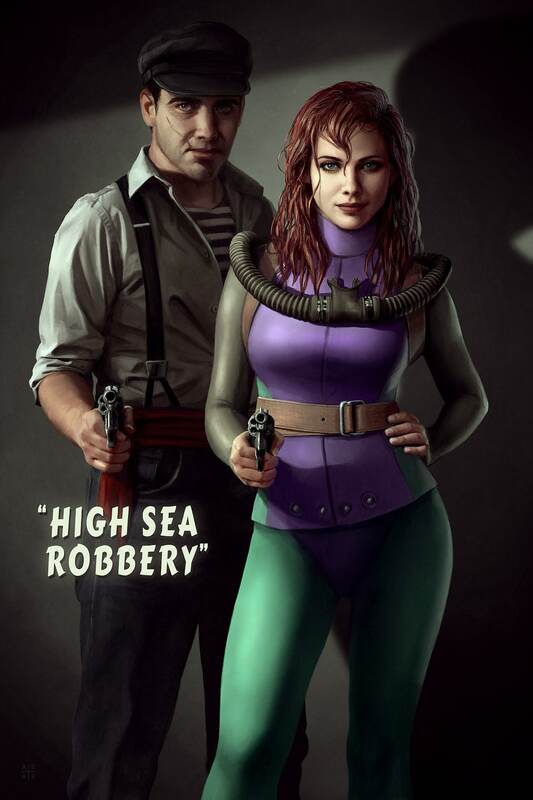 Ariel from The Little Mermaid has a different plan; her noir tale is called High Sea Robbery. Clad in a wetsuit and brandishing a gun, it appears that she is planning an elaborate heist. Want Noir Princesses on your walls? The entire series is available as prints through Alexander’s Society6 store. Illustrator Ástor Alexander has created a series called Noir Princesses featuring Disney princesses reimagined into detectives and femme fatales. My Modern Met granted permission to use images by Ástor Alexander.